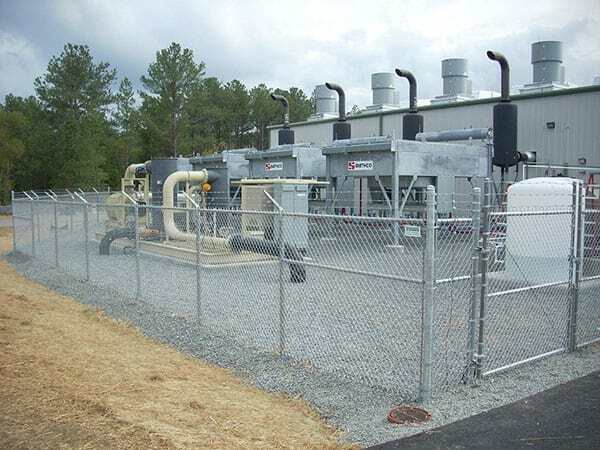 We offer slide gate with operators, swing gates with operators, telephone entry systems, remote controlled gates, aluminum security gates, cantilever gates, bollards, barrier gates, vertical lift gates, and all electric gate operators for your commercial needs. 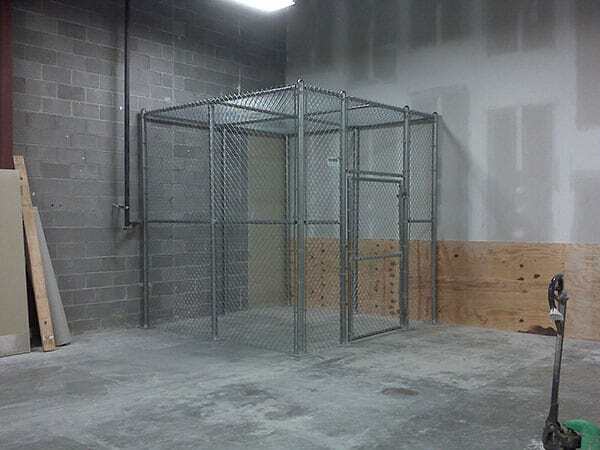 A secure entry gate, when coupled with a chain link security fence can allow you to know who is entering and leaving your property and when they enter and leave. 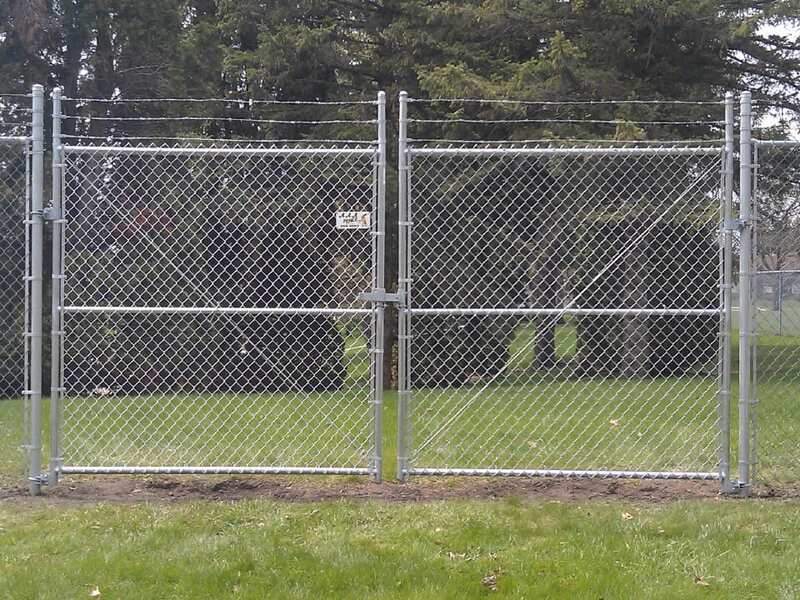 You can have Fence AZ install a secure key pad, making everyone who enters have a PIN number or you can set up a call box and manually let customers or suppliers in the gate. 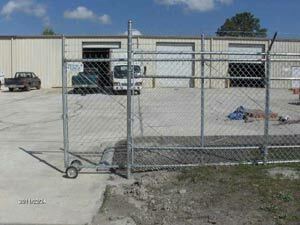 Our specialists can help design a fence system that will solve your specific security needs. 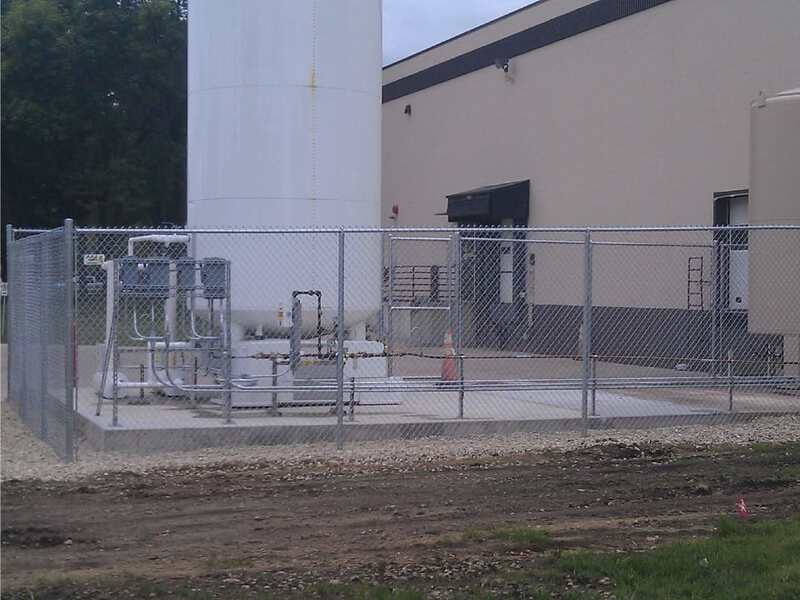 We can install additional safety features such as barbed wire or safety bollards. If you need a solution for quick, secure access, ask us about our swinging or sliding gates with automatic openers and access controls. 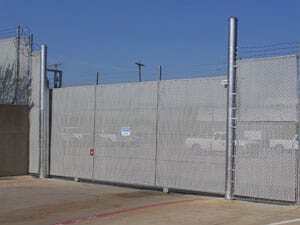 When you want to protect your business, a commercial security fence in Phoenix, AZ is a cost-effective option. 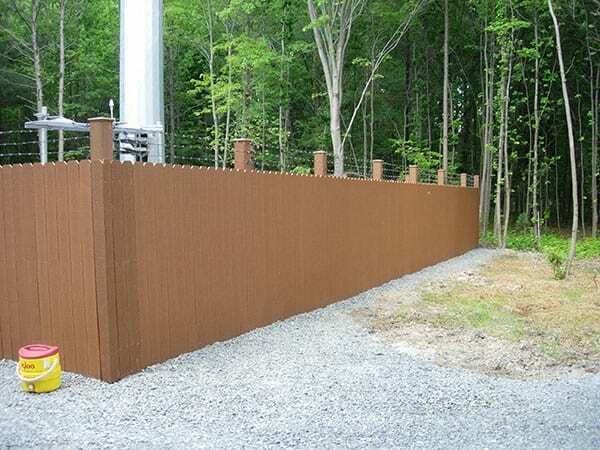 Chain link type of fencing requires little to no maintenance, and its durable materials enable you to secure your property without sacrificing quality. 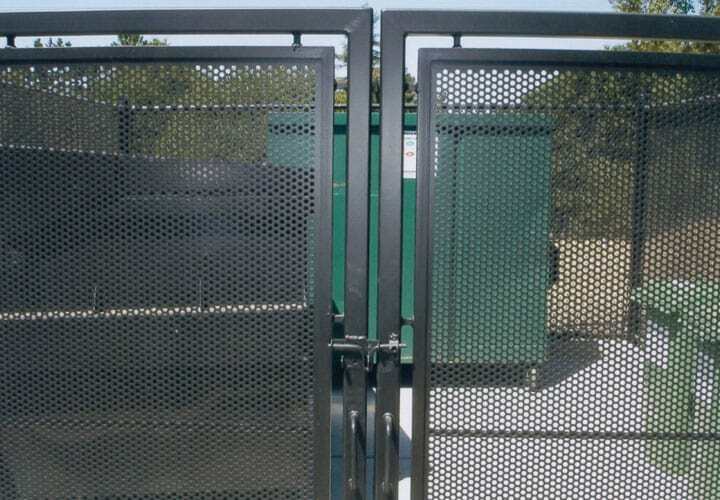 Mesh sizes varying from 3/8" to 2"
Pipes size at 1 2/8" to 8 5/8"
Current work by Phoenix Fence AZ - contractors are professional and great to work with.